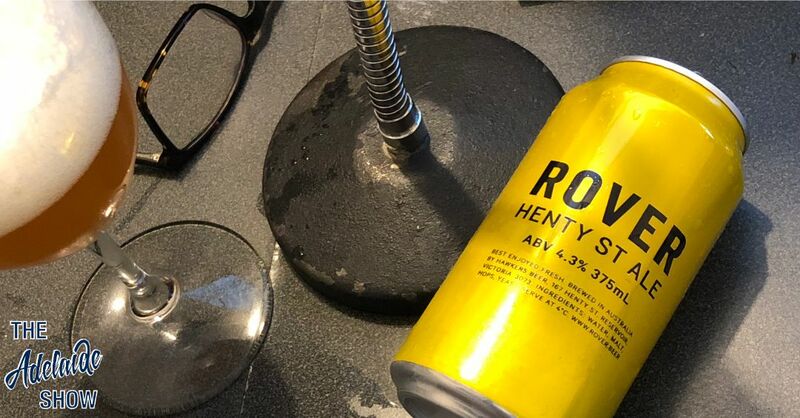 We tasted Rover Henty St Ale as the non-SA, SA Drink Of The Week in episode 265 because the whole episode had a national feel rather than a parochial feel. Our guest was Australian actor, Max Cullen, who talked about his role in the iconic Australian film, Sunday Too Far Away, and even though that movie was made in SA, Max is from NSW. 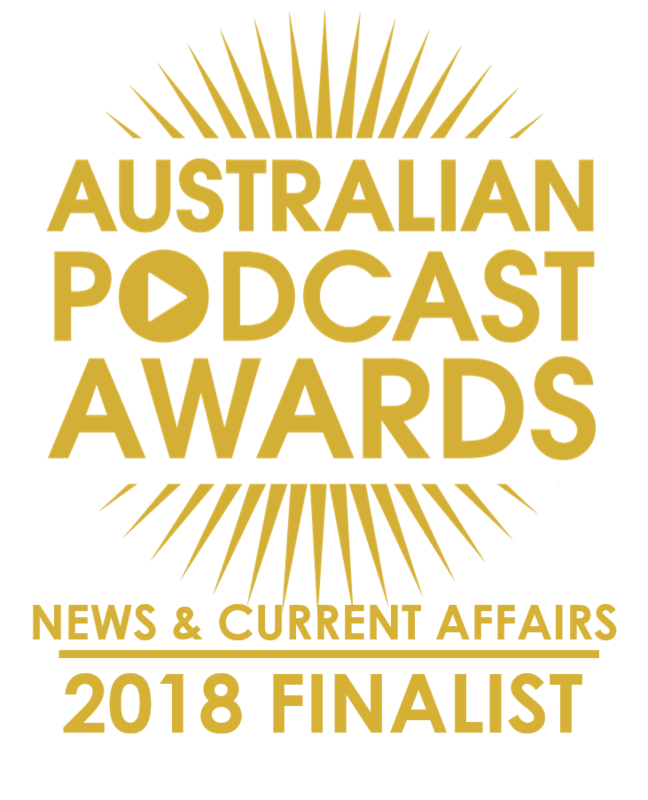 So, given we’d already stretched beyond our borders, we went all the way with Liam Carter from our very own Auscast Network to supply and taste this week’s beverage. This beer was supplied by Hawkers Beer from Victoria, to support a gathering of local podcasters, so we felt it passed muster as an exception. And we’re glad we let it in because it was a worthy drink, even though Steve’s can exploded and covered the Adelaide Show mixing desk with a spray of white, foam-like mess. Probably not the first time, if the truth be known. The first things Steve and Liam noted was the dark, cloudy, amber colour of this beer, with a creamy head. Although, given Steve’s mishap, once he’d poured his into a glass, he reported 25% shaft and 75% head. Very European of you, quipped Liam. Steve described the aroma as like walking past a baby bath filled with 2 cent pieces and pineapple juice. Liam simply noted its fruity tones. On the palate, both tasters agreed on the fruitiness of this ale, with Steve modifying his tasting notes as being more like Golden Circle pineapple juice being drunk from a tin, such that the flavour incorporates the sharp fruit notes with some metallic reverb. We’re not sure how many he’d consumed by this stage. So, if you are going to drink outside SA, we do recommend the Rover Henty St Ale, and you can hear our live tasting via the player below or from episode 265 of The Adelaide Show Podcast as available in iTunes, Spotify, and all your podcasting apps. Steve covered his desk in a spray of white, foam-like mess. Yes, he'd not used to handling #beer but this #Ale from @HawkersBeer was worth the mess. Here are the #tastingnotes from The #Adelaide Show #podcast 265 https://t.co/MP9NZDL2xd TLDR: It delivers a pure beer experience!